If you would like to schedule an appointment with our amazing Brandon, FL dental team, contact us today! 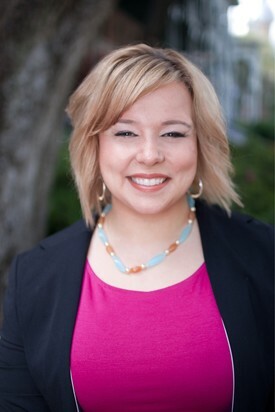 Eliza is a Chicago native and has been in the dental field for over 15 years. She is truly in a position that she loves and has made Florida her home. 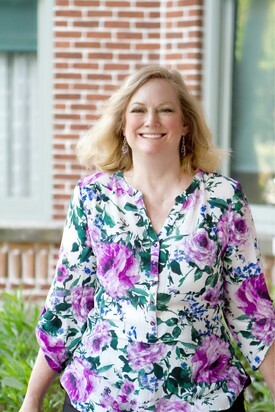 She enjoys reading and spending time with her husband and three children. She has traded city living to a life in the sunshine state and all the beauty that comes with it. 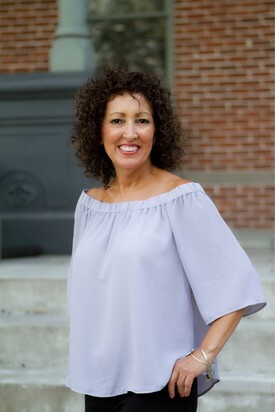 Jae earned her degree in Palm Beach in 1990 and is Dr. Gordillo's assistant. She's worked alongside Dr. Gordillo since 2011. She lives in Valrico with her husband and three boys. In her free time she enjoys traveling, working on her butterfly garden and being with her family. Karen is a third generation Tampa native and still resides in Tampa. She has an adult daughter of whom she is very proud of! Karen has over 20 years of dental experience and several of them are in pediatrics. She enjoys spending time at the beach and traveling. 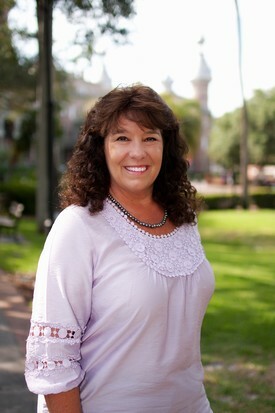 Lori has lived in Valrico for over 20 years. She has three kids, "all grown and flown." Lori always knew she wanted to be a dental hygienist since the age of 5. Her grandfather was a dentist. She feels her "calling" came from visiting his office as a child. 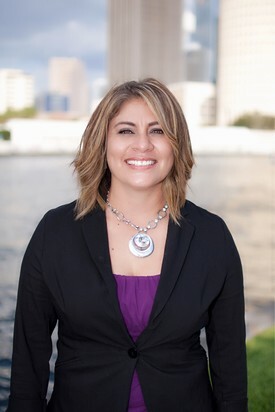 Lori started dental assisting at the age of 16 and graduated from Miami-Dade Hygiene Program. Lori has been with Dental Laser Center for 18 years and believes that her patients are like family. Lori loves the beach,"putzing" with her plants, and going to the movies. She spends as much time with her kids as their busy schedules permit and sees her children as her greatest accomplishment. Lisa spent five years in the Navy, and was a dental assistant for more than 15 years. 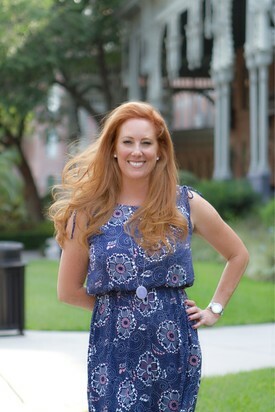 In 2003, she earned her degree in dental hygiene from St. Petersburg College. Lisa lives with her husband Marcelo, daughter Desiree, and her dogs, Snickers and Charlie, in Valrico, FL. In her spare time, she enjoys dancing salsa and traveling to different places. Nancy lives in Valrico with her Boxer Tatum. She graduated dental hygiene school in Wichita Falls, TX in 1984. She previously worked as a dental assistant for 11 years. She enjoys kayaking and cooking. 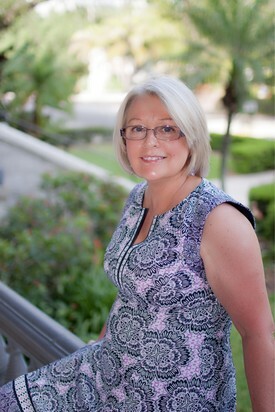 Carolyn earned her Associate of Science degree in dental hygiene from Palm Beach Junior College in 1972. Carolyn and her husband have two sons. A Tampa native, she enjoys gardening, bicycling, reading and playing with her black lab, Jet.